iGRIND4REAL: ***WHOA*** #CelebNews CIARA & FUTURE GET BACK TOGETHER AFTER MESSY BREAK SPLIT! 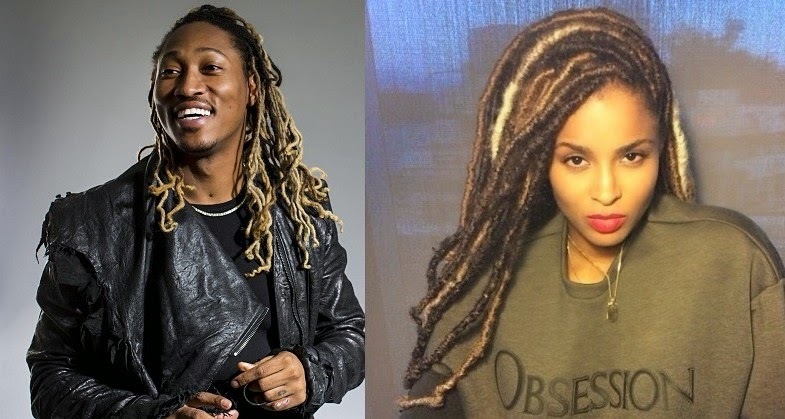 ***WHOA*** #CelebNews CIARA & FUTURE GET BACK TOGETHER AFTER MESSY BREAK SPLIT! Looks like things are back on with Ciara & Future after crazy break up. Friends close to them revealed to a media outlet that there is NO DRAMA between the two and they are working on mending their relationship for the sake of newborn son. 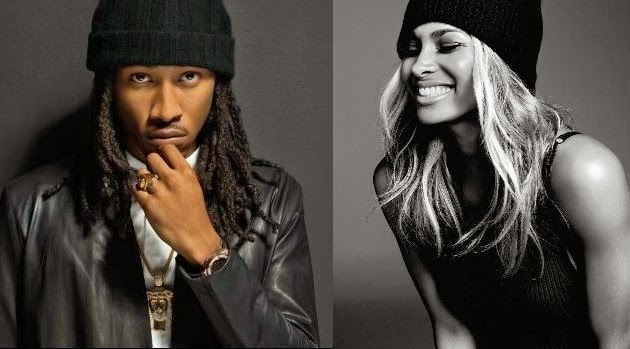 Via TMZ Future and Ciara didn’t stay apart for long … and it’s all because Ciara feels strongly about her son needing his father around 24/7. 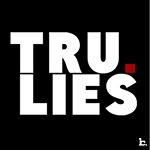 Sources close to Future tell TMZ … he and Ciara are living together again — and trying to make things work between them — so Future can help take care of their 4-month-old son, Future Zahir. Ciara must be willing to overlook the past … since she was the one who claimed Future cheated on her while he was on tour — and then broke off their engagement last month. We’re told Ciara wasn’t interested in a shared parenting situation … saying she believes Future’s a good father and that it’s best for their son if his dad’s there. SHOULD THE SONGSTRESS BE GETTING BACK TOGETHER WITH CHEATING RAPPER FOR THEIR SON??! !